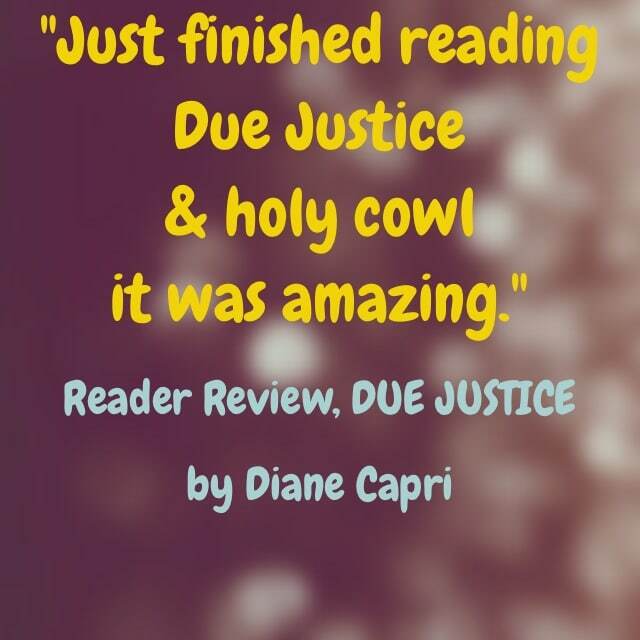 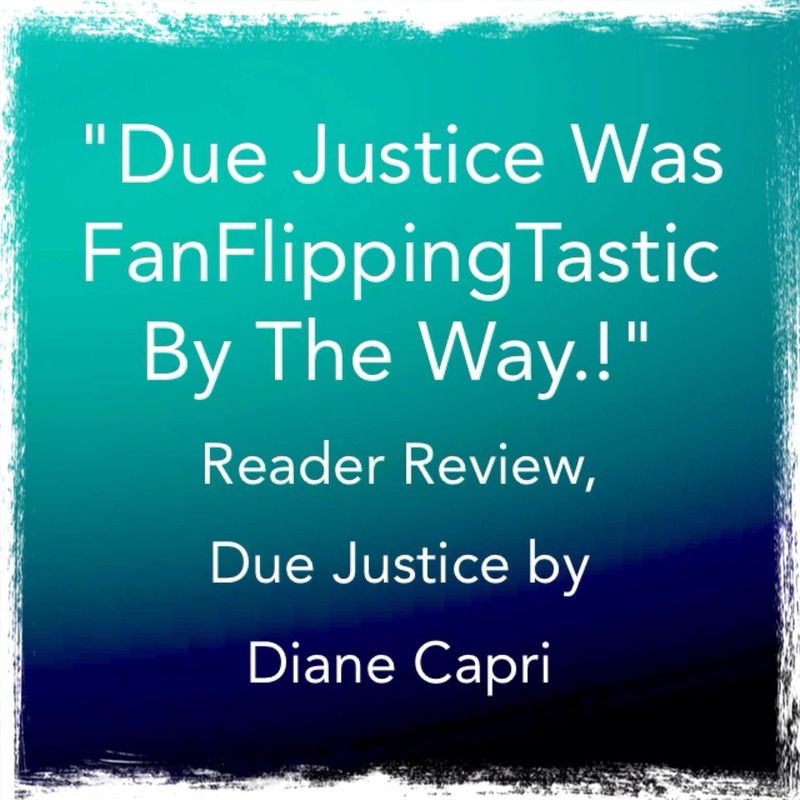 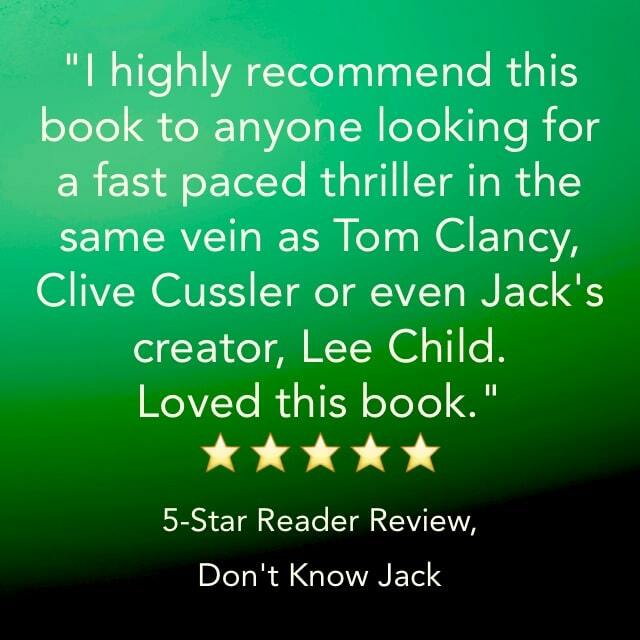 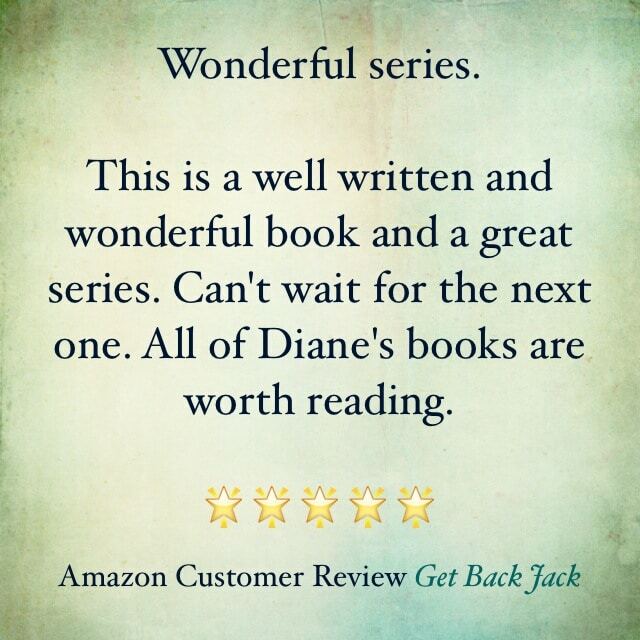 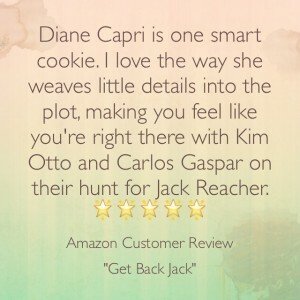 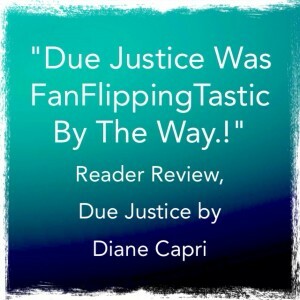 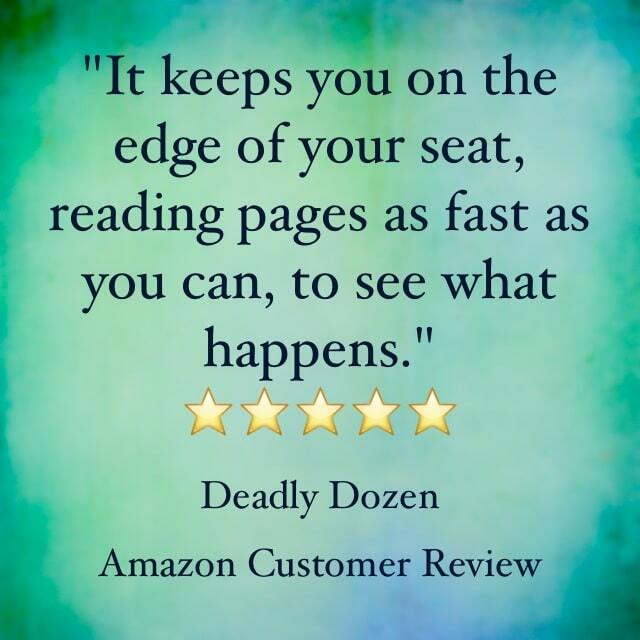 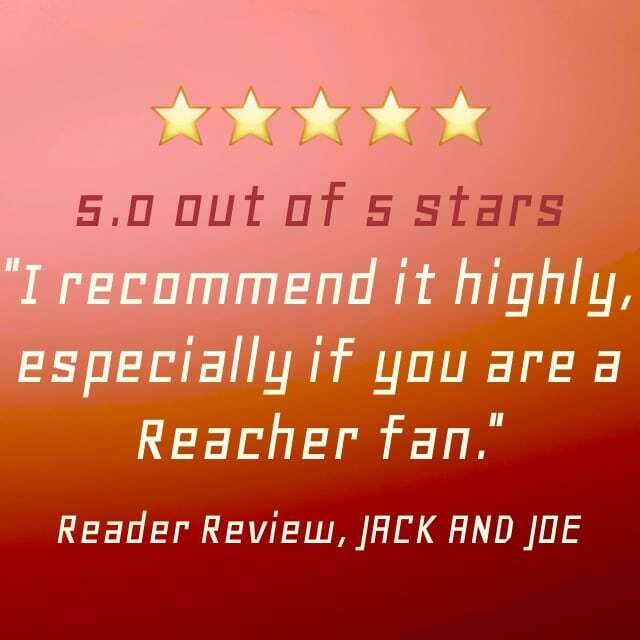 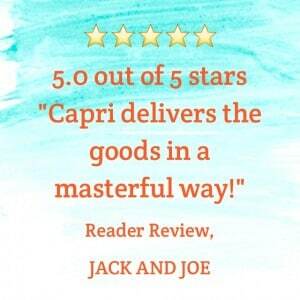 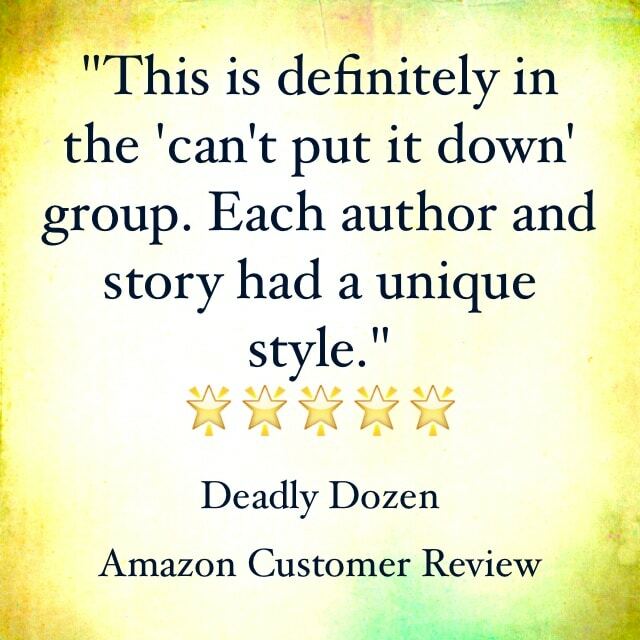 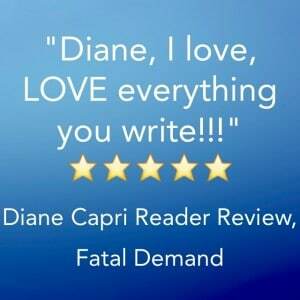 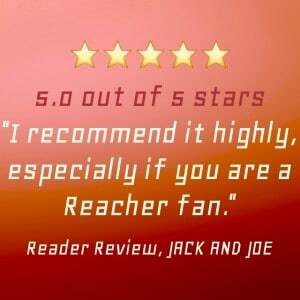 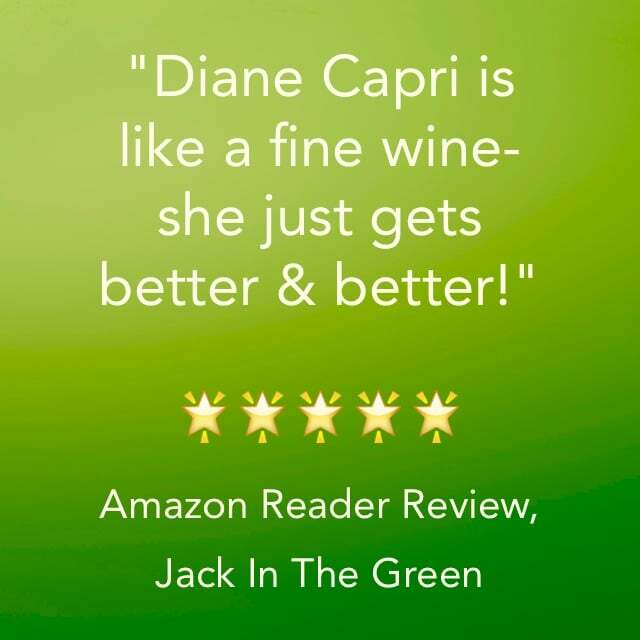 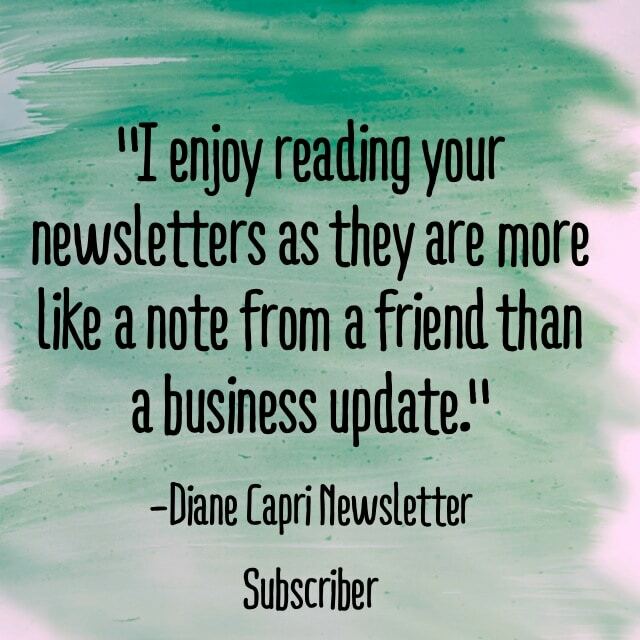 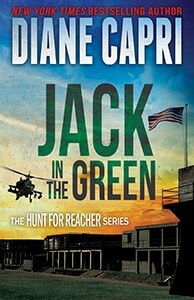 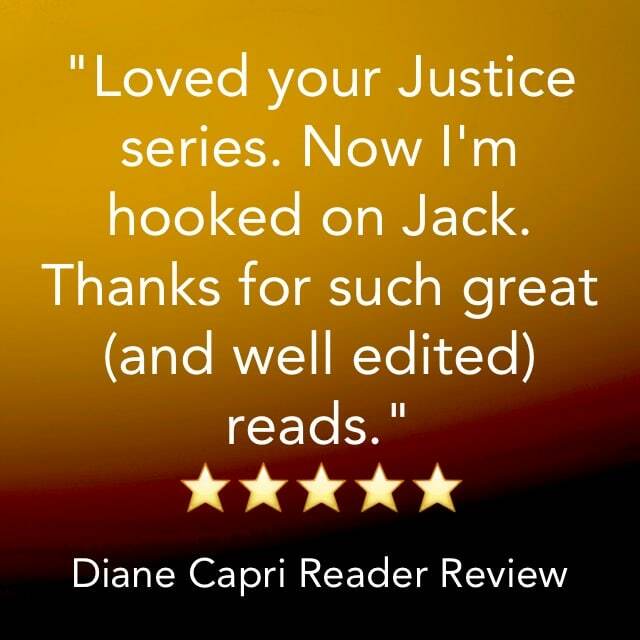 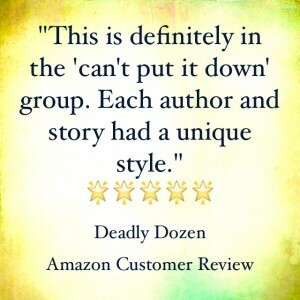 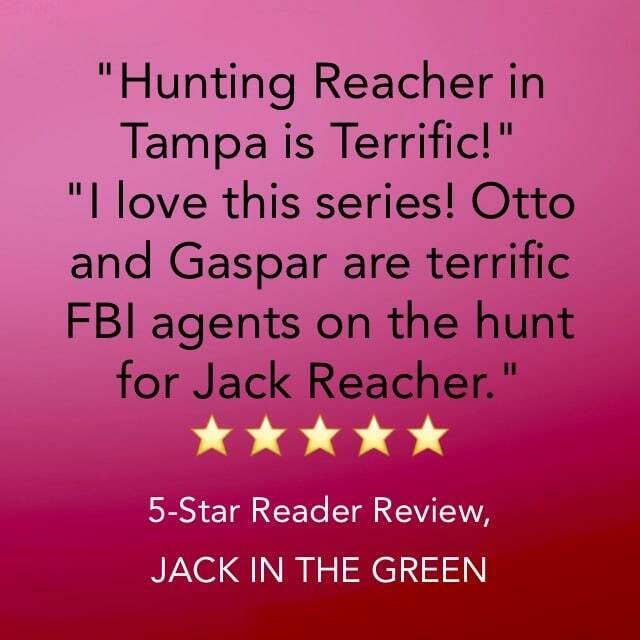 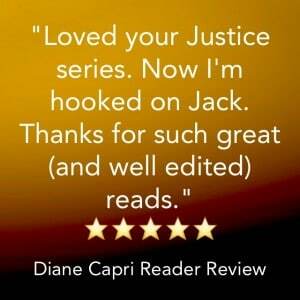 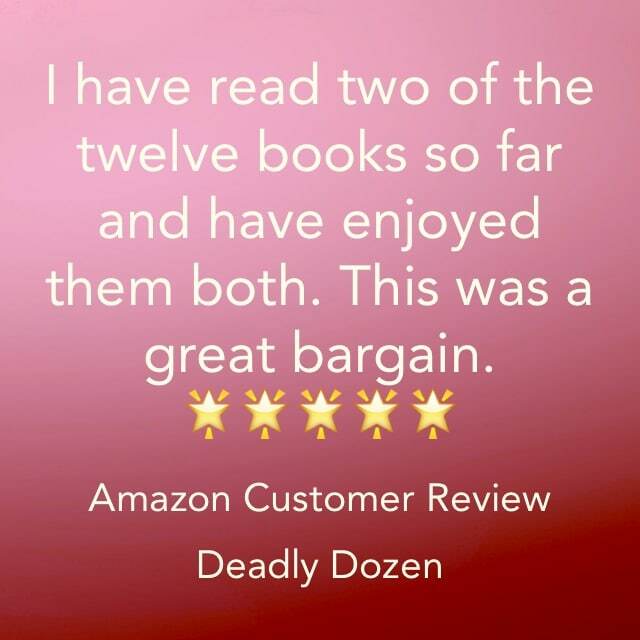 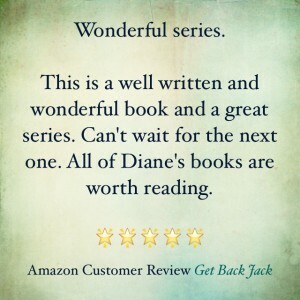 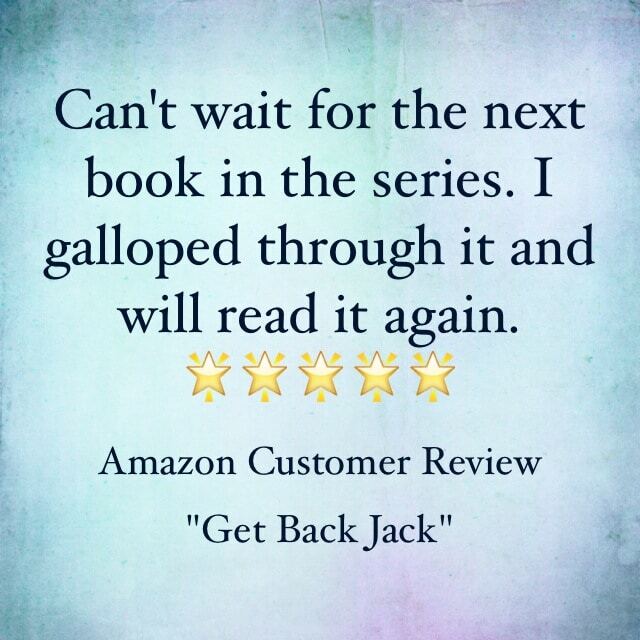 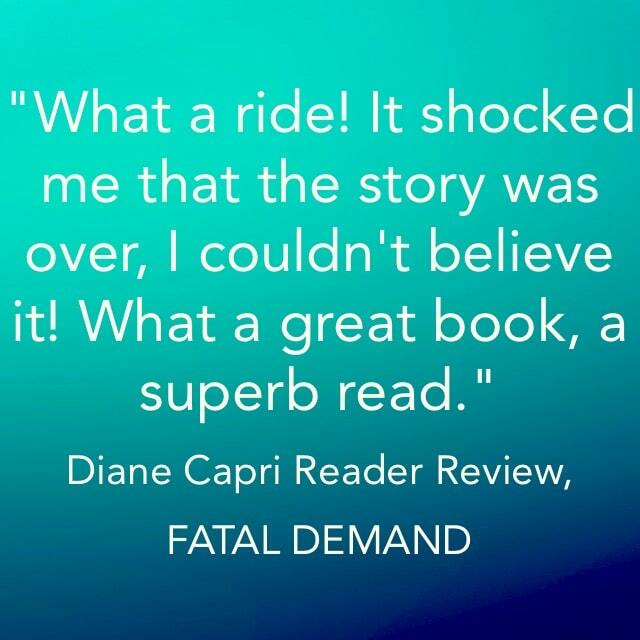 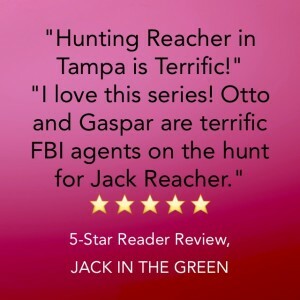 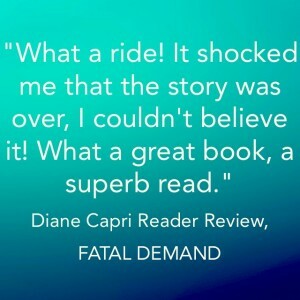 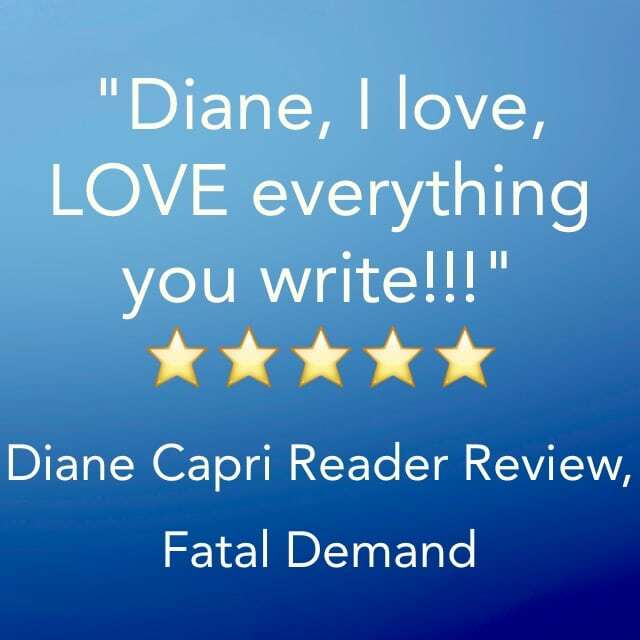 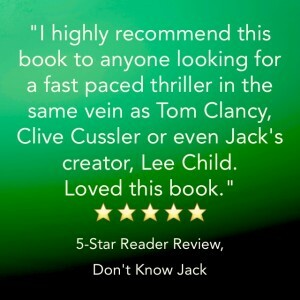 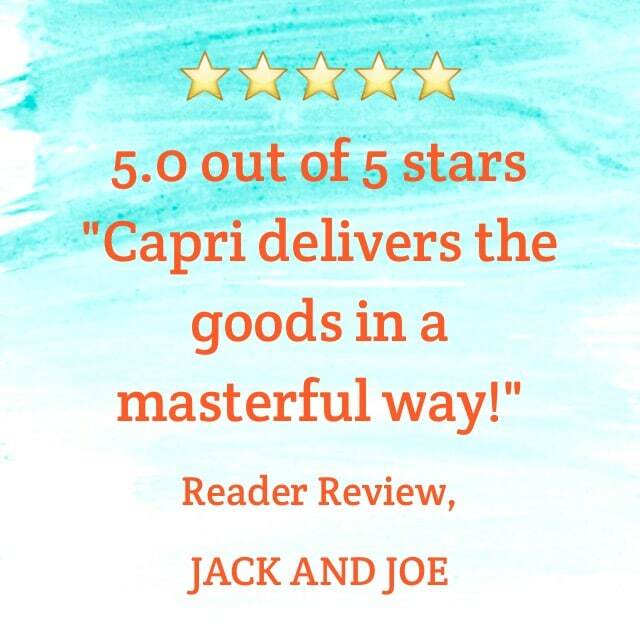 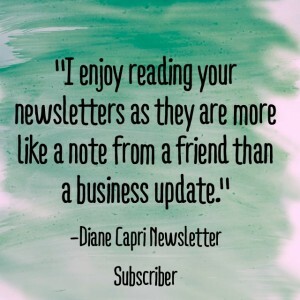 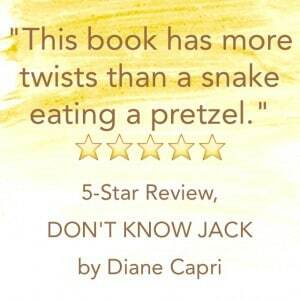 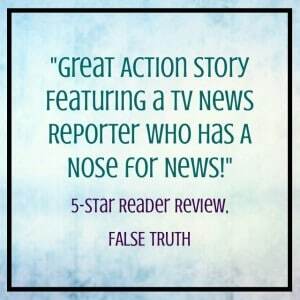 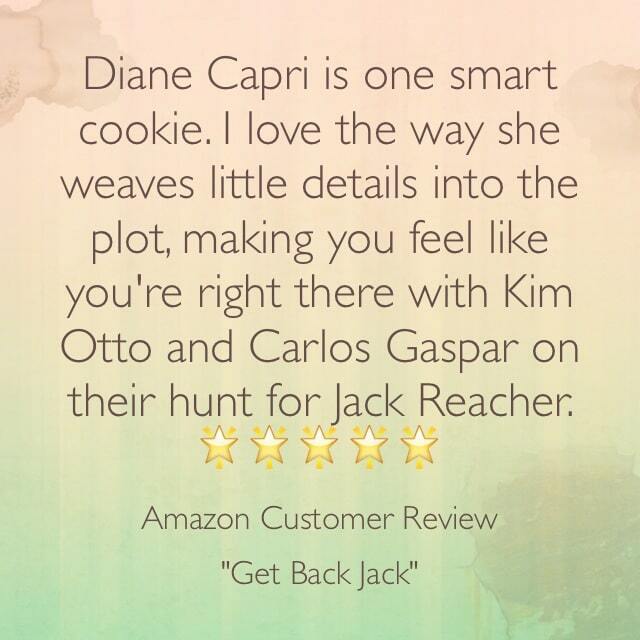 Have you posted a review of a Diane Capri book online? 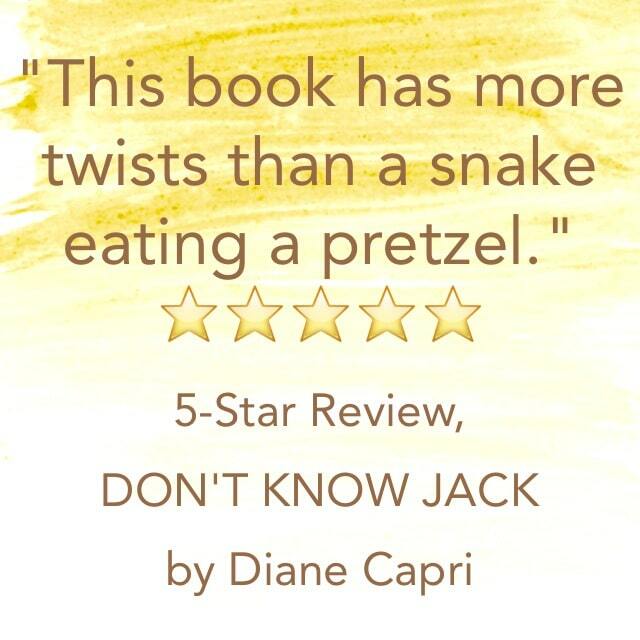 Submit the link HERE, and we may add it to the collection! 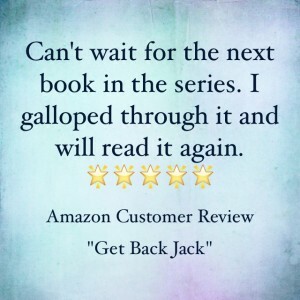 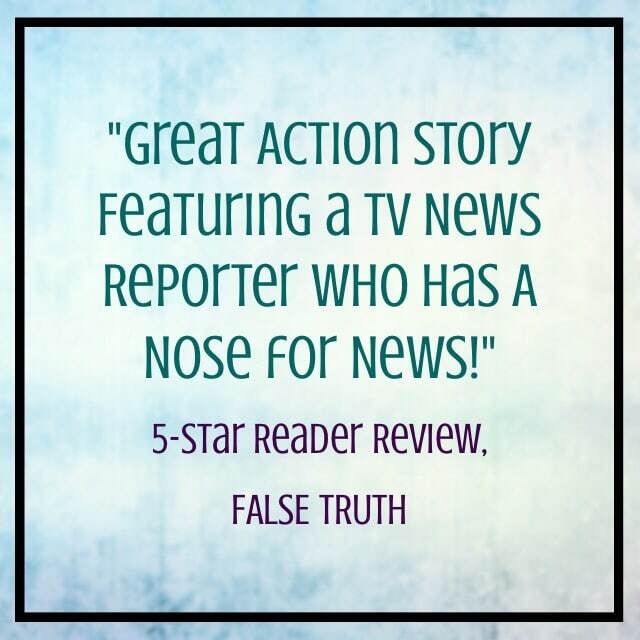 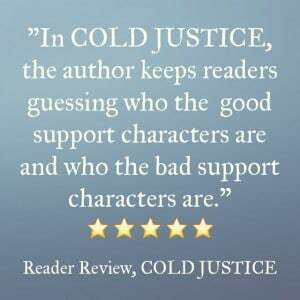 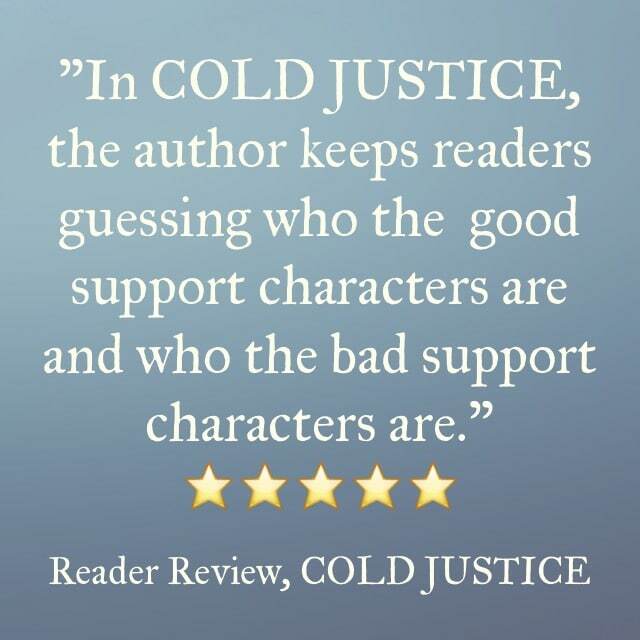 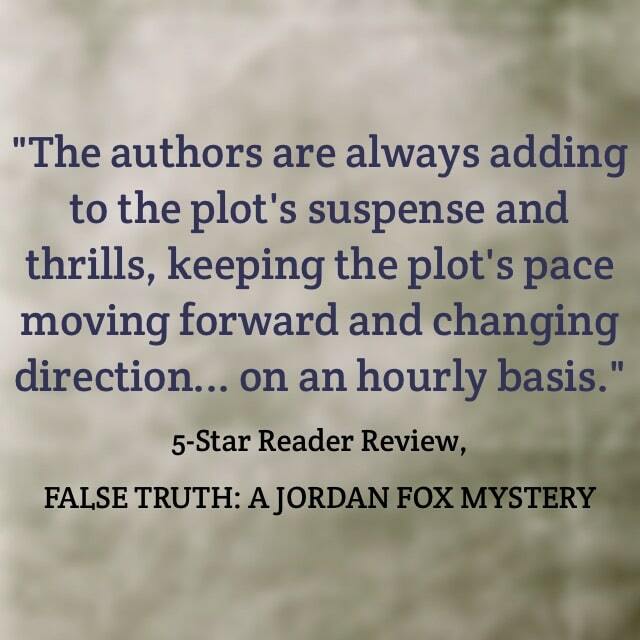 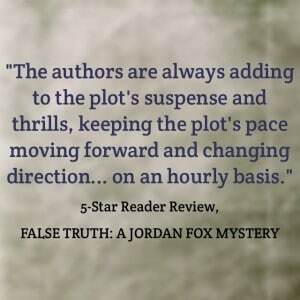 You could win an autographed paperback copy of a book!